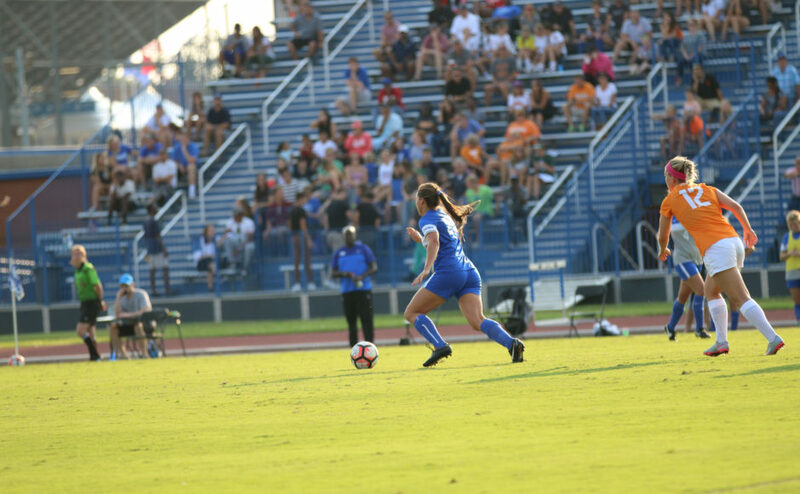 Middle Tennessee lost a tough battle on Sunday to the Tennessee Volunteers by a score of 2-0 (Devin P. Grimes/MTSU Sidelines). 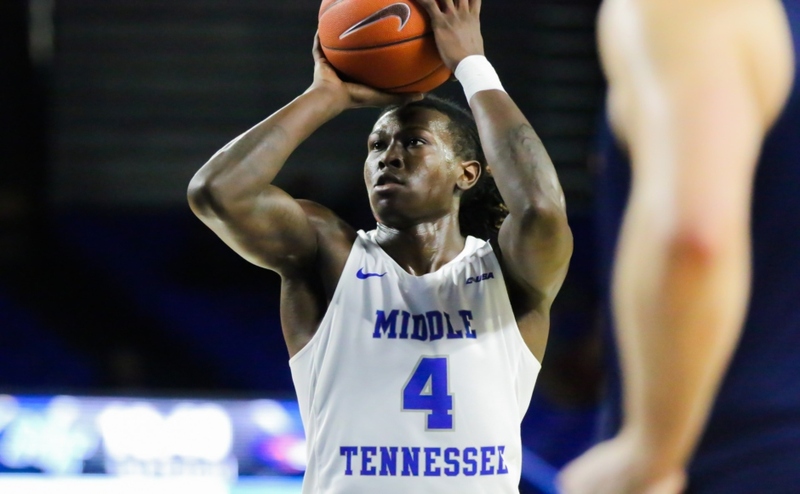 The Middle Tennessee Blue Raiders (3-5, 0-1) opened conference play hosting University of Texas at San Antonio Roadrunners (2-7,1-1) on Sunday. 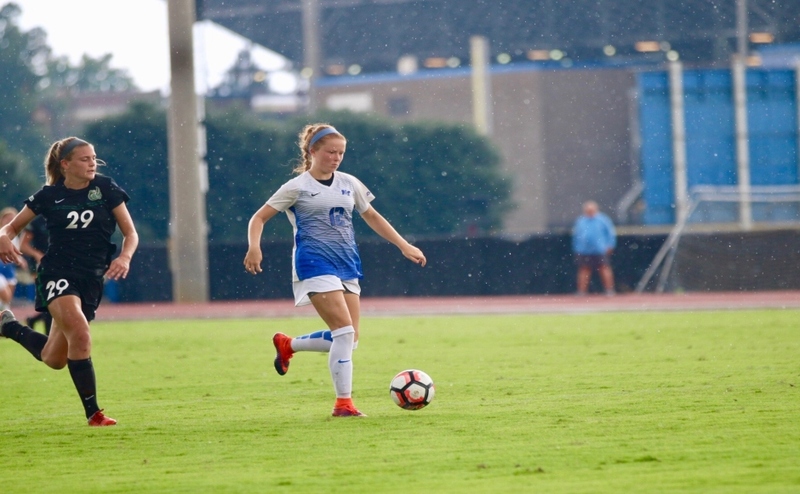 The Blue Raiders could never get the offense off the ground, and the Roadrunners found the back of the net in the first half, leading to a 1-0 loss for Middle Tennessee. The Roadrunners scored in the 34th minute of the match, as Channing Machen put the ball in the back of the net after receiving the ball from Jasmine Marwin to put UTSA up 1-0. In the first half, the Blue Raider offense has unable to capitalize off two chances. Star true freshman Peyton DePriest had a chance to put MTSU on top 1-0 in the 18th minute, but her shot clanked off the post. 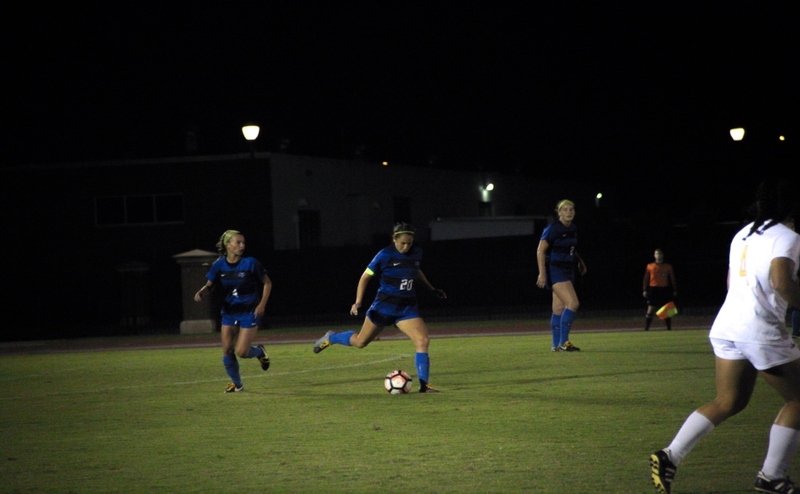 The Blue Raiders were also awarded a penalty kick in the 35th minute, but Amber Hoot’s penalty shot hit off the cross bar, which would have tied the game at 1-1. Although the Blue Raiders had some opportunities to score, the Roadrunners took a 1-0 lead into the locker room at halftime. The second half was more of the same for the Blue Raiders. Sally Gill had a chance with a free kick, but her shot sailed just high. Both goalkeepers had very impressive days. 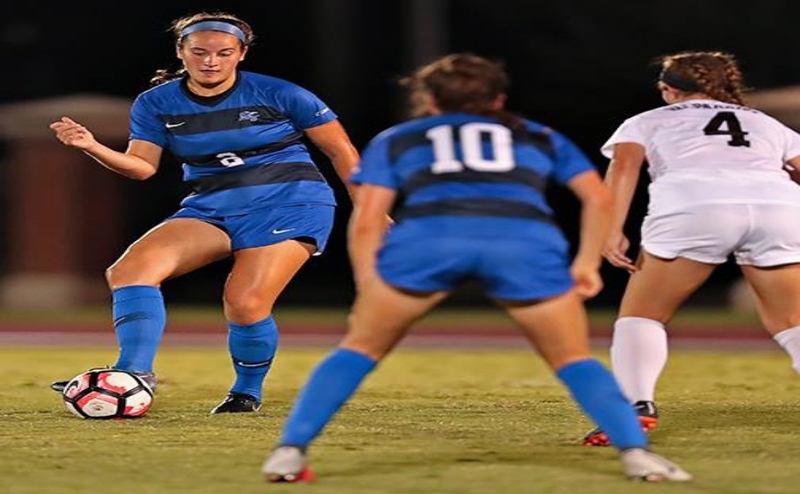 Roadrunner keeper Gabriella Mariello turned away all for shots she faced, while Middle Tennessee’s Sydney Chalcraft stopped five of the six shots she faced and, inevitably, was the reason the Blue Raiders were in the game during the second half. The Blue Raiders registered 13 shots, but were unable to finish any of them. Head coach Aston Rhoden knows that for his team to be successful, they must capitalize on every opportunity. The Blue Raiders were taken out of their game plan, and had to play the Roadrunners type of game. 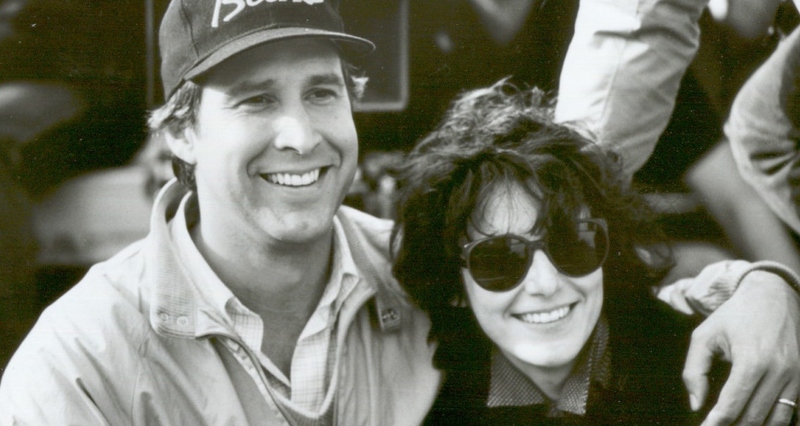 This ultimately was Middle Tennessee’s downfall. The Blue Raiders next match will be on Friday, September 29th at 6 pm in Boca Raton, Florida as they face off against the Owls of Florida Atlantic University.